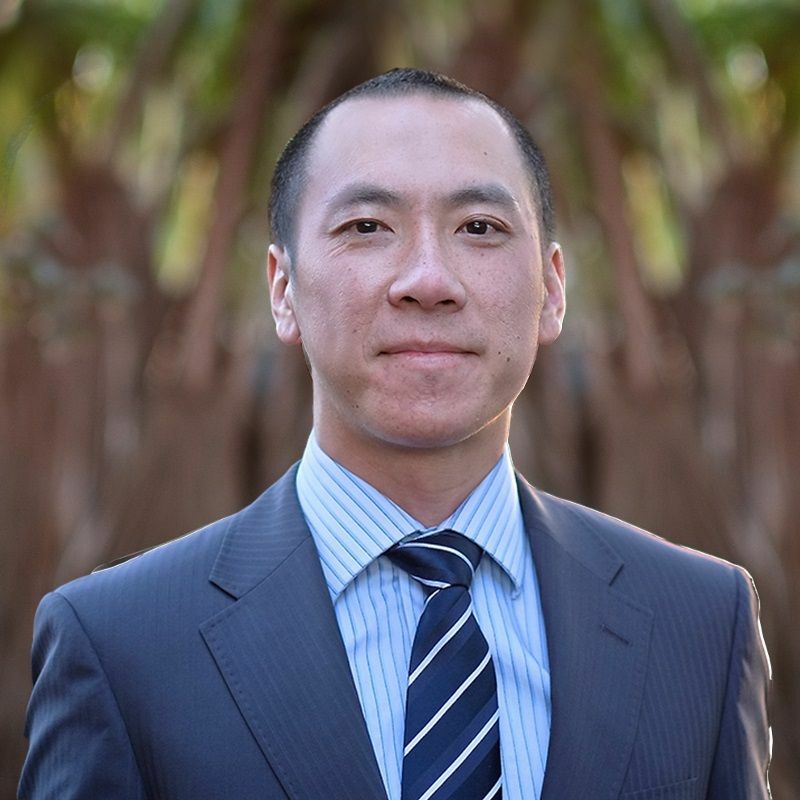 Anthony Wong epitomises hard work, integrity, energy and a methodical approach in managing your real estate needs. As an Economics degree graduate from Monash University and 20 years of experience in sales and business management, Anthony understands the socio-demographic nuances in our market and the creativity needed of a successful marketing campaign to sell your home at the highest possible price. Anthony has lived in inner and east Melbourne for over 35 years and he brings a wealth of experience in dealing with different cultural backgrounds and provides the benefit of another language when dealing with Chinese buyers. He is also actively involved with club sports of soccer and basketball and on his days off he enjoys spending time with his young family and dogs. Anthony understands the pressures as well as the joys of family life and knows how important it is to have a trusted adviser in the process of of selling your home. Anthony's commitment is to be an active partner with you and real estate adviser to you for life. He fervently believes in treating everyone with respect whether it is buyers or sellers and is proud to be part of the forward-thinking Eview team. No matter is too small or too big to handle and is contactable 24/7. The experience with Anthony from Eview has been excellent! My rental property was on the market for months with another real estate agency despite dropping the selling price. I was really stressed but luckily I found Anthony who is extremely professional, pleasant, helpful & approachable. With the help from him and his expert advice, the house was sold after first open inspection at a price far beyond my expectations. Anthony was one of the best real estate agent we have had the pleasure to work with. We are especially pleased with his professionalism, efficiency, and patience. As a first time home buyer with very limited understanding on property purchase, Anthony really went the extra mile to ensure that we fully understood the process and helped clear up any doubts we had. He was always welcoming, knowledgeable and quick to respond. Overall, it has been a very positive experience for us, and we highly recommend Anthony to anyone looking to purchase a home. responded to my query regarding a development in North Melbourne. acquainted with the project he was involved in, and did his best to address all my questions and concerns. I congratulate Anthony on his obvious passion in the field and his professionalism. I congratulate you on having such a fine young professional in your company. another job well done, amongst many others I am certain.